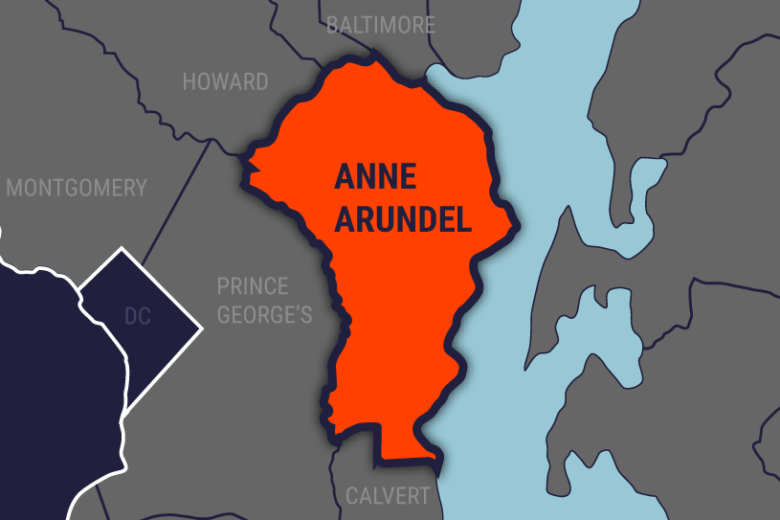 The fire was found in one cell Sunday night and extinguished, according to the Anne Arundel County Fire Department. JESSUP, Md. (AP) — A person was hospitalized after a fire broke out at the Maryland Correctional Institute for Women in Jessup. The fire was found in one cell Sunday night and extinguished, according to the Anne Arundel County Fire Department. Three people were evaluated, and one was taken to the hospital with injuries that were not life-threatening. The Office of the State Fire Marshal will investigate.